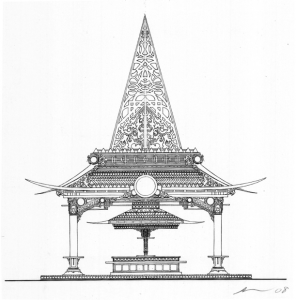 David Best Temples exists to construct temples, unaffiliated with any religion, free and open to the public. These installations are throughout the world, in various communities, and particularly in places affected by conflict and natural disaster. The guiding principle is to provide a place to pay respect and offer acceptance. These Temples are dedicated about suicide for family and friends to acquiesce an unimaginably difficult event that affected their lives. These Temples are constructed by the Temple Crew, often aided by members of the local community. The involvement and participation of people in the area where the Temples are built is an important component of all David Best Temple endeavors, adding considerably to the impact of the Temple in the area where it temporarily resides. The Temples are unique works of art. As David has expressed; “In order for people to feel safe, to feel and express deep emotion and so they can heal, the temples must be beautiful and delicate while at the same time being strong to provide comforting support”. The Temples are all different and architecturally distinct, yet clearly carry the David Best signature of intricate, ornate and inspiring design. 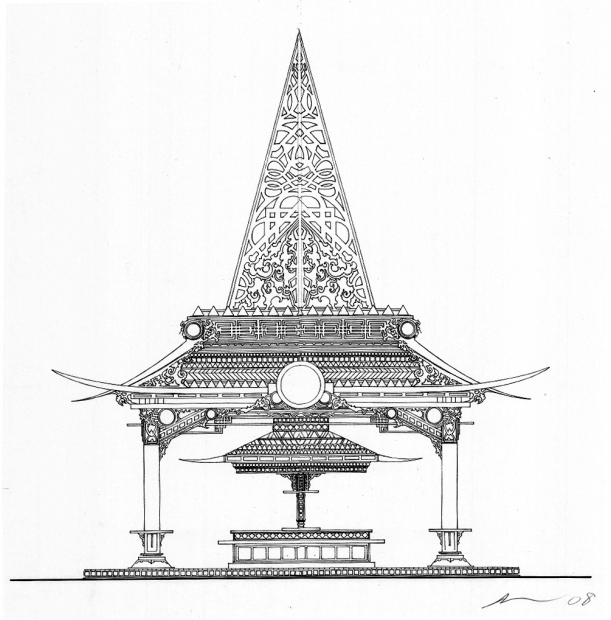 The architectural and decorative elements are often inspired by, and in some ways derivative of great spiritual structures throughout the world. David Best and the Temple Crew create works that allow people and communities to address their sorrow, express forgiveness and expiate past deeds. The Temples are a place to resolve issues that have clouded our minds and release our emotions. They are heartfelt places to address love and self. These non-religious works of art are healing spaces where people are free to express and reflect upon their deepest emotions: love, grief, joy, sorrow, celebration and remembrance. David Best Temples endeavors to advocate and support this work. Please join us as we move forward.